Responsible Care® is the chemical industry’s global voluntary initiative that drives for continuous improvement in health, safety and environmental (HSE) performance, together with open and transparent communication amongst stakeholders. Borealis, a signatory of the Responsible Care® Global Charter, is committed to implementing the Responsible Care® guidelines. The company has established a Responsible Care® policy including guiding principles for group-wide implementation. All Borealis employees are expected to apply these principles in their daily work life and internal audits are carried out on a regular basis to ensure effective implementation. A corporate leadership culture which proactively supports safe chemical management through the global Responsible Care® initiative. Safeguarding people and the environment by continuously improving the environmental, health and safety performance and security of Borealis' facilities, processes and technologies and by driving continuous improvement in chemical product safety and stewardship throughout the supply chain. Strengthening chemicals management systems by participating in the development and implementation of lifecycle-oriented, science- and risk-based chemical safety legislation and best practices. Influencing business partners to promote the safe management of chemicals within their own operations. Engaging stakeholders, understanding and responding to their concerns and expectations for safer operations and products and communicating openly on Borealis' performance. 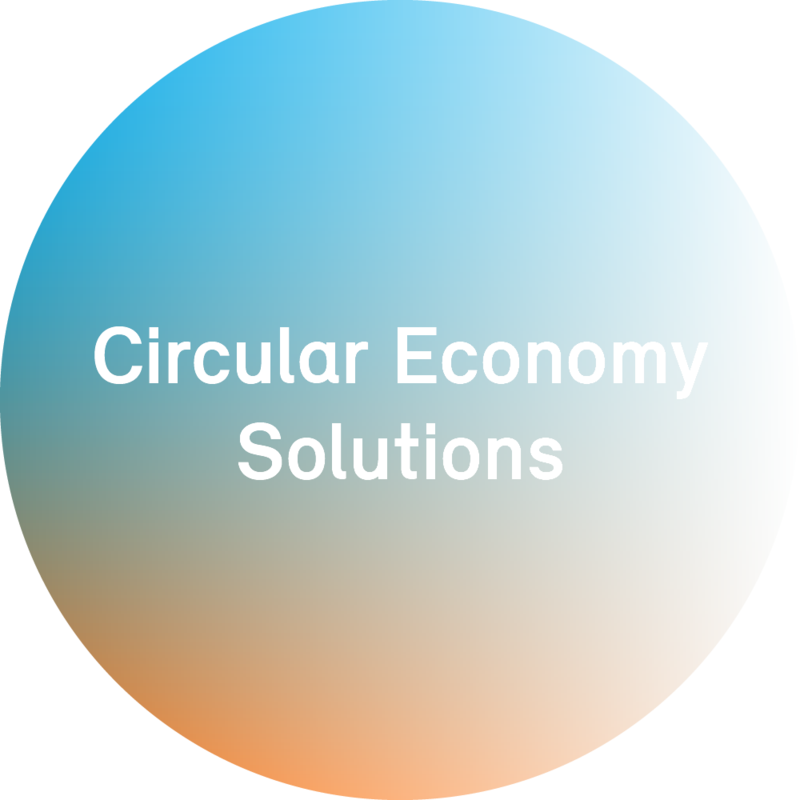 Contributing to sustainability through improved performance, expanded economic opportunities and the development of innovative technologies and other solutions to societal challenges. For more information on Borealis’ latest Responsible Care performance, please visit the respective section in the annual report.